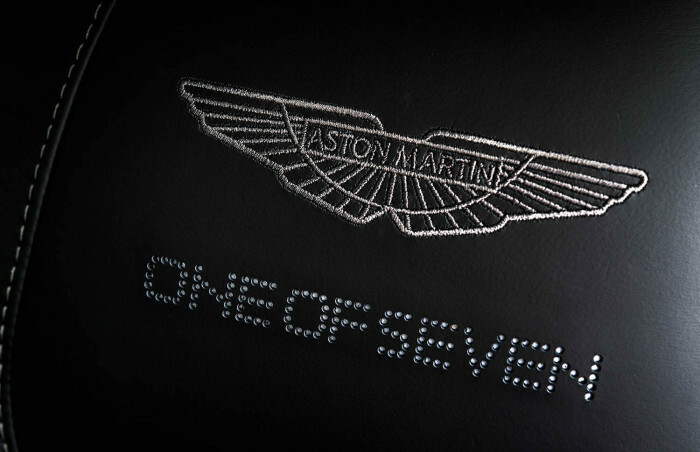 Aston Martin, the maker of luxury sports cars and grand tourers, has unveiled their latest bespoke creation. 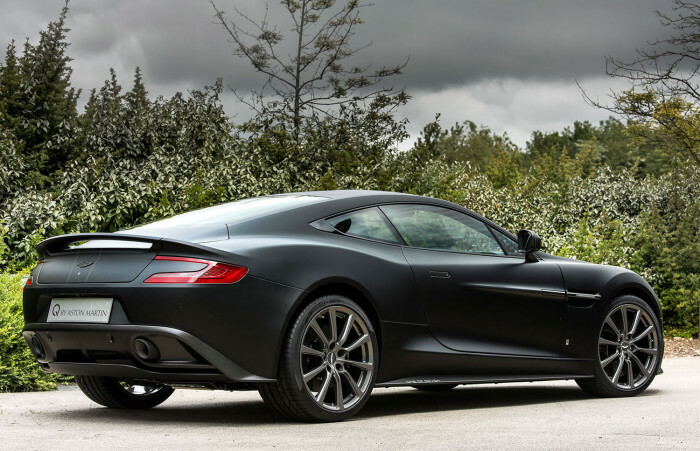 Q by Aston Martin personalization service has delivered the first of of seven uniquely built Vanquish Coupes. 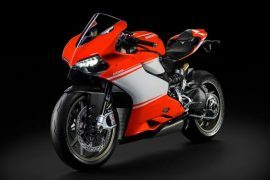 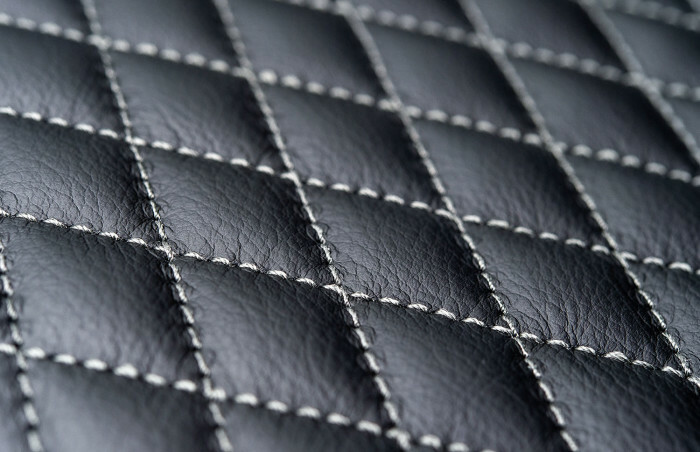 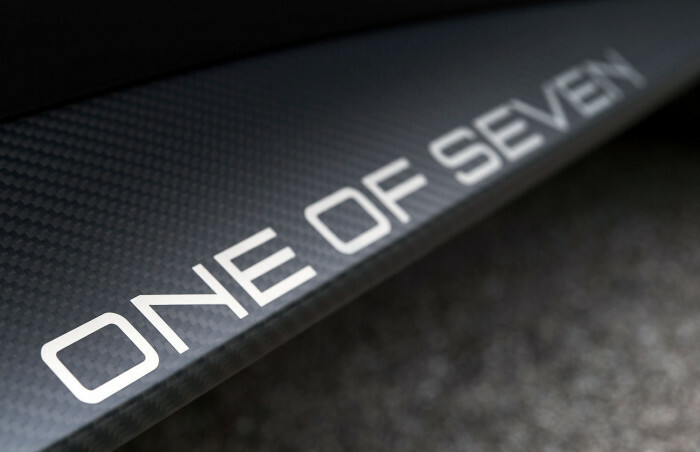 Commissioned by the British automaker for Mr Markus Storck, founder and head of German hi-tech bicycle manufacturer Storck Bikes, the seven Vanquish coupes featuring multi-layered carbon fiber body are part of a limited edition series called “One of Seven”. 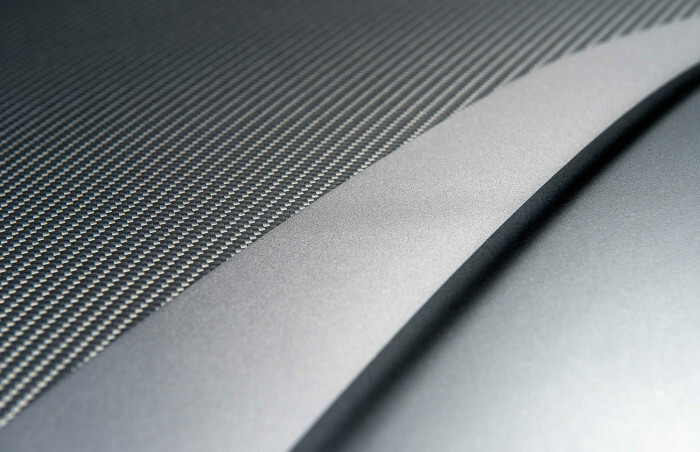 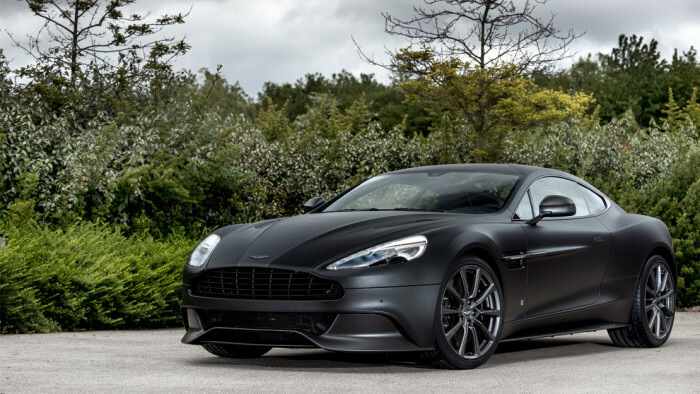 The unique collection of seven Vanquish is sure to become collectors’ items as the cars boast of bespoke features including an exclusive exterior finish that sees multiple layers of carbon fiber cleverly interwoven to a perfectly smooth finish. 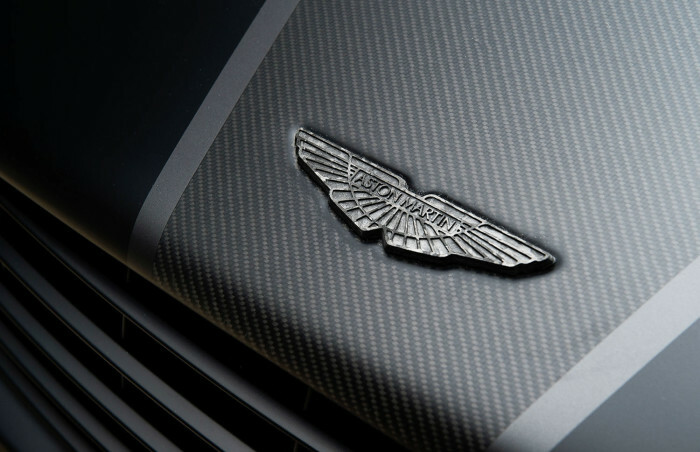 Additional luxurious, bespoke features under the hood of the One of Seven Vanquish sports car include diamond quilting on the seats, machined carbon Aston Martin wings badges, ‘One of Seven’ logos perforated into the head restraints and a variety of gloss black styling additions.